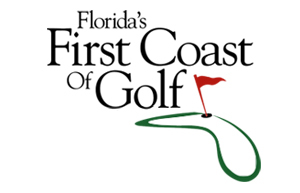 We are home to some of the highest rated Golf Schools not only in Florida, but also in the US. Our schools have the top instructors and the most advanced teaching technology with instructional facilities located in the World Golf Village. 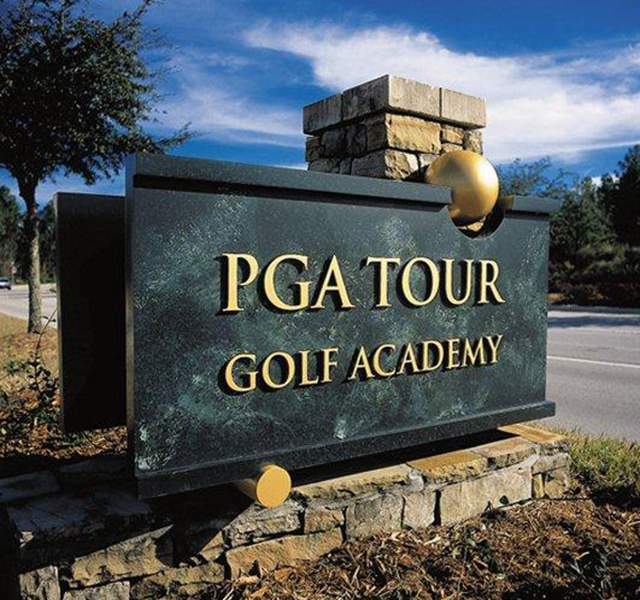 The philosophy of the PGA TOUR Golf Academy is built upon the concept of a total game experience (i.e., full swing, short game, and on-course instruction; club fitting; fitness). This experience is designed to improve every facet of the student’s game in a safe and nurturing environment.